I have been in the business of people-development for 24 years as an independent coach and facilitator, and prior to that within the corporate world for just under 10 years. Over this time I have accumulated a wealth of experience of coaching, facilitation and supervision, particularly within my specialist areas of communication skills, confidence and creativity. 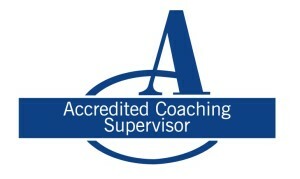 I am an active member of the Association for Coaching and former council member, holding the position of “Head of Professional Forums” over a period of 4 years. I was awarded the title of Lifelong Fellow in recognition of my contribution. I am also a Master NLP Practitioner with specialist training in Clean Coaching (a powerful, non-directive method of encouraging change in people). From a business perspective, I have a successful corporate management track record and have been a long term member of the Chartered Institute of Marketing. I can incorporate marketing & sales models and methods into my coaching and mentoring, when relevant. I am author of the book: “Essential Life Coaching Skills” published by Routledge in 2009. My second book ‘Clean Coaching – The Insider Guide to Making Change Happen’ was published in October 2016. 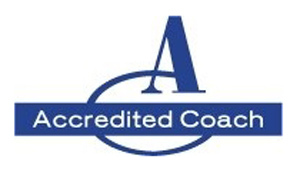 Angela is a member of the Trusted Coach Directory. Through this site you can read a wealth of positive recommendations and descriptions of her client’s experiences. 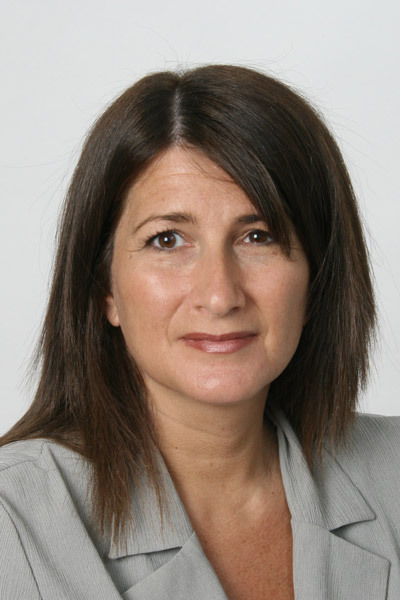 You can also visit Angela’s ‘Linked-In’ profile for a current summary my activity and to see many further endorsements and recommendations of my coaching, training delivery and supervision. To find out more about how coaching could help you, contact us now by completing the online contact form or emailing Angela at coach@angeladunbar.co.uk.